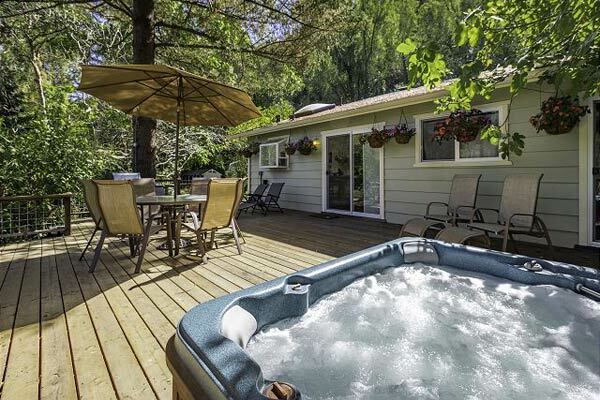 GO-SONOMA COUNTY VACATION RENTALS – featuring distinctive Sonoma Vacation Rentals … beautiful places in the Sonoma Valley and Northern California Wine Country. These affordable rooms, charming cottages and luxury homes are poised to make your visit to the Sonoma and Napa wine country ideal. As professionally managed vacation rentals, we are pleased to offer diverse options in the Sonoma Valley and Wine Country. Our Go-Sonoma properties offer the best locations for Sonoma wine touring, family vacations, romantic Sonoma Valley getaways, retreats, reunions and small business conferences in Sonoma County. Each Sonoma Vacation Rental is unique in style and type of accommodations, and every one offers a lovely Sonoma wine country setting. 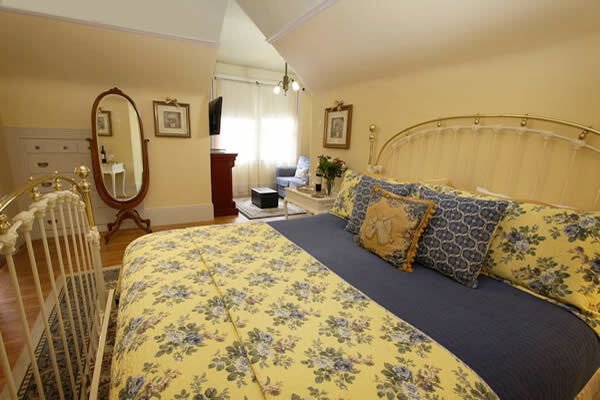 In each Sonoma Vacation Rental you will find all the comforts of home, plus many luxurious touches found in a fine boutique inn. 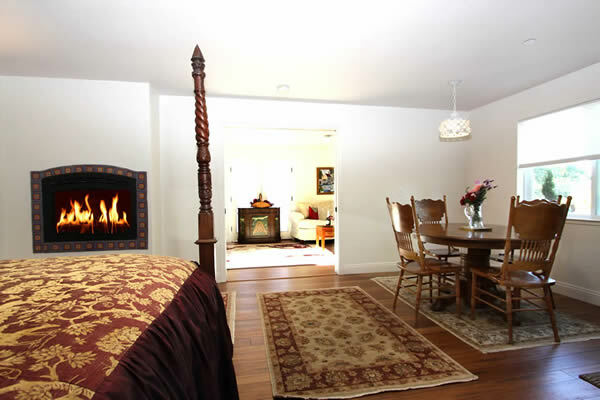 Our Sonoma Valley and Wine Country vacation rentals adhere to the highest standards of cleanliness and maintenance. All are within easy walking or driving distance to the wealth of activities in Sonoma County. All stays include a complimentary WINE TASTING PASSPORT for two.